This project will be using the MicroPasts platform and crowd-sourcing methods to allow traditional academics and other communities in archaeology to co-produce innovative open datasets, and thereafter pioneers a novel participatory model in which these same groups co-design and micro-fund follow-up research. Archaeology has long been successful in piquing the interest of ‘professional’ practitioners, organised ‘amateur’ societies and the wider public alike. In the UK especially, it has benefited from a tradition of public engagement, volunteer fieldwork and special interest groups. However, beyond the trench edge or gallery case, cooperation on the creation of archaeological knowledge is rare indeed. 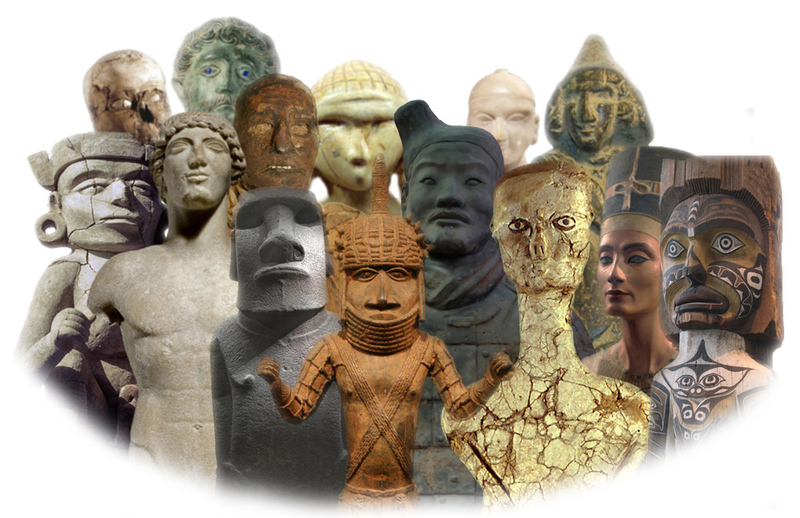 This project explores the potential for massive online collaboration to create large numbers of 3D models of artefacts, enhance existing archaeological databases, add rich new content to images and micro-fund new collaboratively-developed research agendas. We want to deepen and transform existing links between two major London-based research institutions, the UCL Institute of Archaeology and the British Museum, as well as with both well-established archaeological societies and the wider public. The future health of our archaeological heritage lies in research that is more collaboratively designed and funded, more efficient in generating data of widely-perceived value, and more open in sharing it. Our guiding rationale is that such goals are entirely achievable if we create enduring community and crowd connections and harness the right kinds of digital methods. The project Crowd and Community-fuelled Archaeological Research (2013-2015) is funded by the Arts and Humanities Research Council (AHRC), under the Capital Funding Call for Digital Transformations in Community Research Co-Production in the Arts and Humanities.